All about skincare. Face care, bath and body care, hair care, lip care, nail care and more. Reviews. 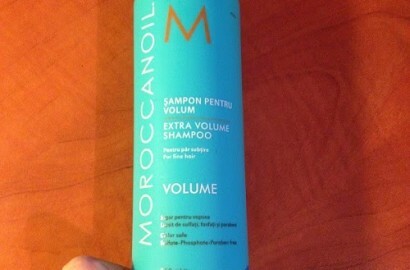 I have a very difficult hair : extremely oily, very flat with no volume at all, no hold and very breakable. 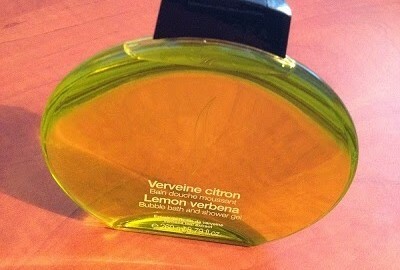 I confess … I looove Sephora Lemon Verbena bubble bath and shower gel! 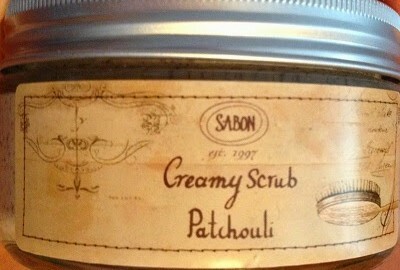 I decided to start my reviews with one of my favourite brands of all time: Sabon. World traveller. Me in a nutshell. Join my mailing list to receive newsletters about the latest news on all things beauty, reviews, giveaways, events and everything else I've been up to. With a little dose of English in between. The Sensiblu Beach : the perfect mix of carefree tanning and having a whale of fun!